It's that time again, to start thinking of back to school. It always seems such a fun time with fresh new beginnings. When my son was in school he loved collecting Box Tops For Education. The kids would win something for their class if they collected enough. 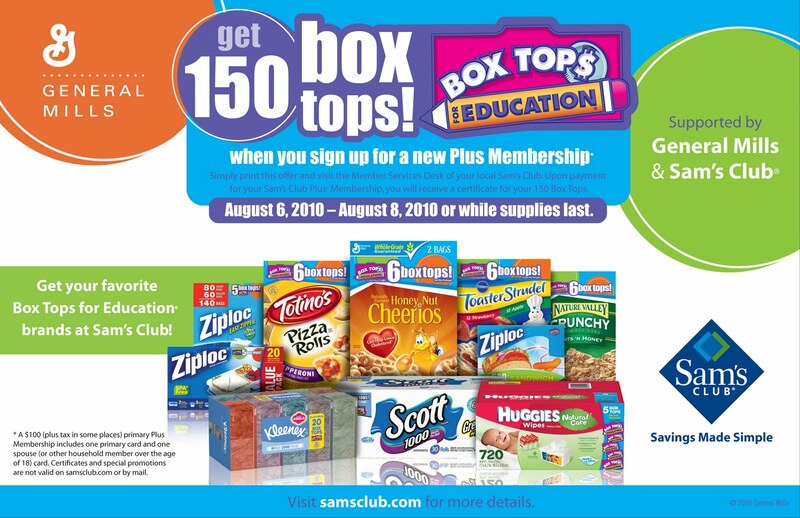 From August 11-31 you can earn more cash for your child's school by going to the Sam's Club Back-To-School Event. You can find 6 Box Tops on participating General Mills products. 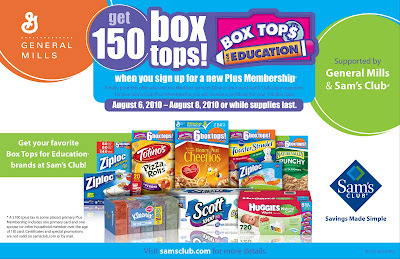 Even better if you visit Sam's Club and upgrade to a Plus Membership by August 13, or while supplies last, you can get an extra 150 Box Tops! I was given a $25 Sam's Club gift card to go and check out the great Back-To-School bargains they have in the store. Pictured above are some of the great Box Top products I bought. We love Lucky Charms cereal so I purchased 2 big boxes of that and I surprised the kids with a huge box of Fruit Roll-Ups. They were so happy! Please leave a separate comment for each entry. Giveaway is open to US residents only. Giveaway will close Monday night August 16th at midnight. 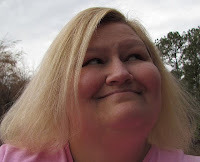 I was given a Sam's Club Plus Membership, gift card, and information for this giveaway from General Mills and Sam's Club in association with My Blog Spark. Cheerios is my favorite box top item. Lucky Charms is my fav Box Top item.. YUM! cheerios and ziploc for us! WE love Cheerios and Honey Nut Cheerios at our house! I now follow on twitter and tweeted. . .
Wow- great prize, Nancy! Good luck, everybody! Hamburger Helper is my favorite box tops product! My favorite Box Tops item to buy is Cheerios! My family likes Hamburger Helper. Honey Nut Cheerios & GoGurt! I really enjoy toaster strudals! My favorite would be Hamburger Helper. I am not a big fan of Cheerios (am I like the only one?) but we do like Lucky Charms too! I'm already a blog follower and one of my favorites would have to be the bags of Chex Party Mix. Just found out we had a Sam's Club out here so we will be headed out to get a membership either later this month or beginning next month. I would have to go with Cheerios on this one. I currently follow your blog. Nature Valley Granola Bars are my favorite!